You're hungry for asphalt. For every mile. For new horizons. 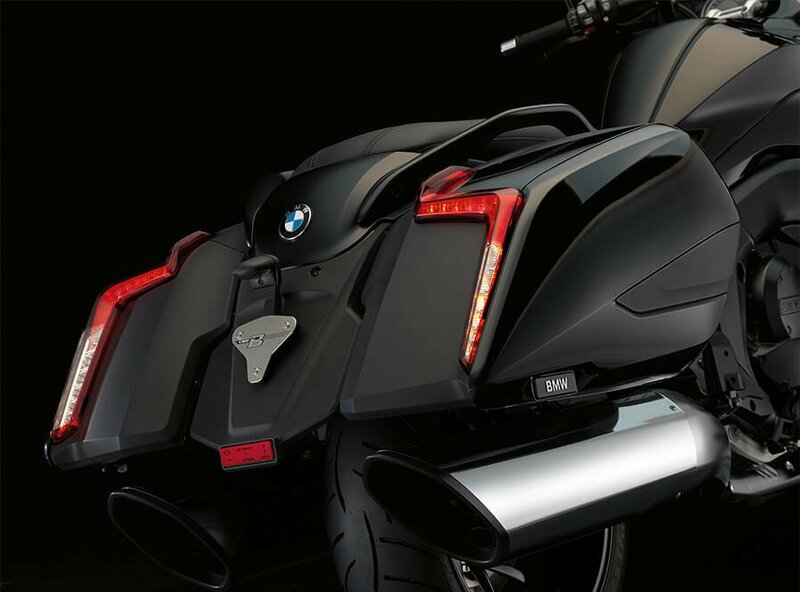 Then the Bagger is the motorcycle for your journey. With 6 cylinders, an extraordinary running smoothness and its impressive power development, it leaves no doubts - the journey begins now. 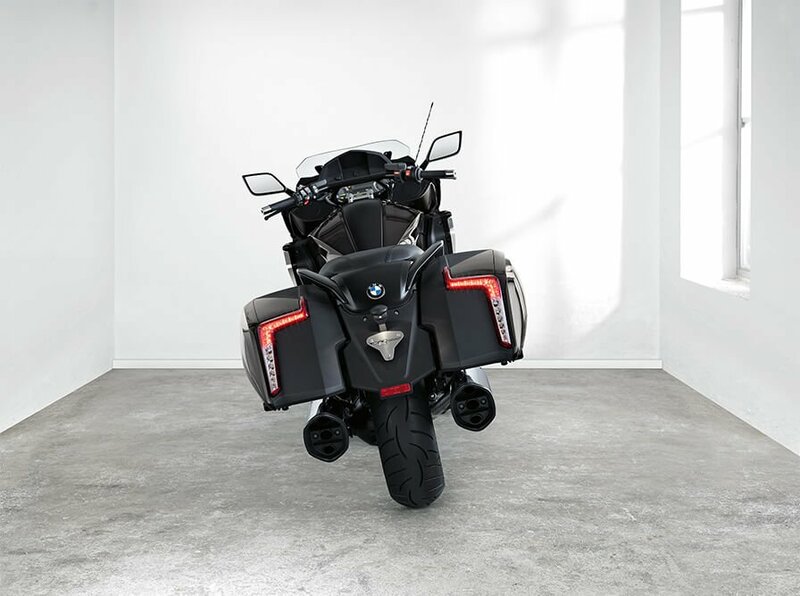 The bike and you become one with the road in the typical Bagger silhouette: the chopped windscreen and the striking rear ensure an unmistakeable appearance. Behind its good looks is a great deal of innovative technology and a high level of comfort. Because those riding a Bagger casually enjoy the wind on their face. Cruising is part of the standard equipment here. 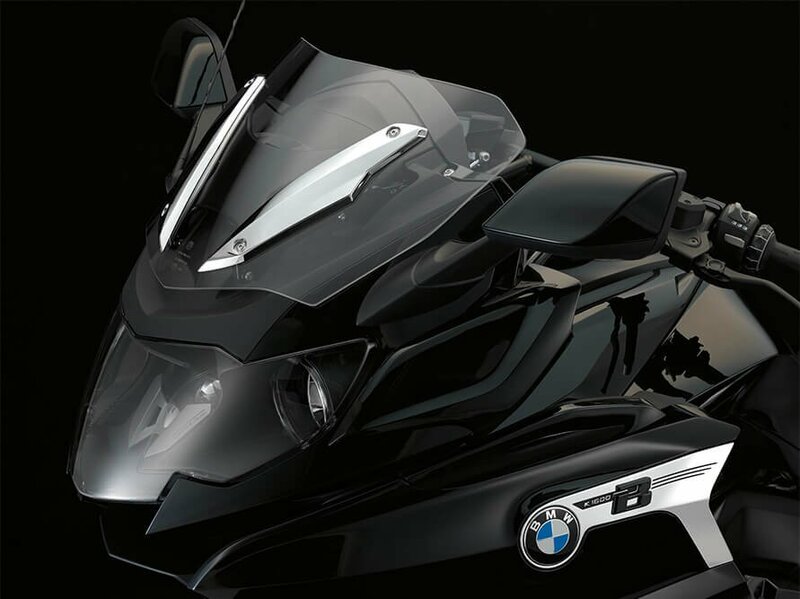 So get going and enjoy the wind on your face - with the K 1600 B. As it should be for a Bagger, it is brimming with presence and is made for gliding along. 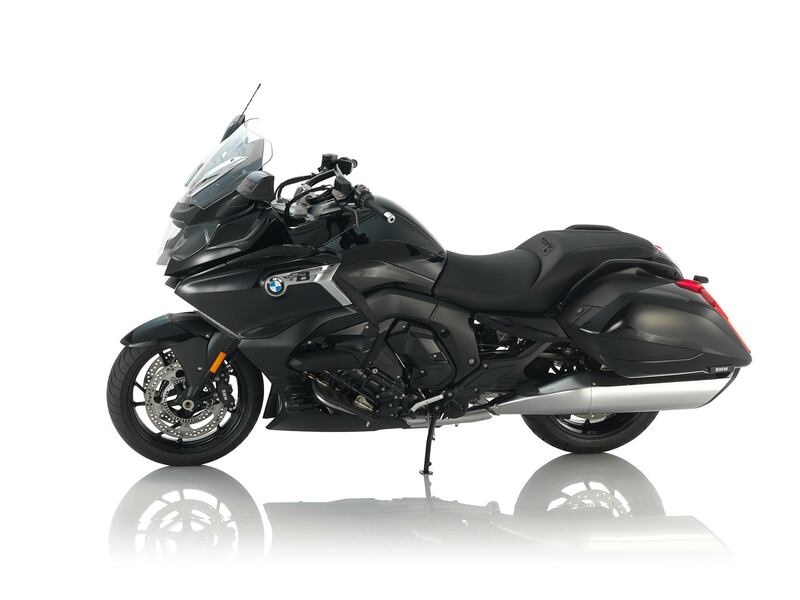 The sloping line of the silhouette makes the K 1600 B flat and streamlined. 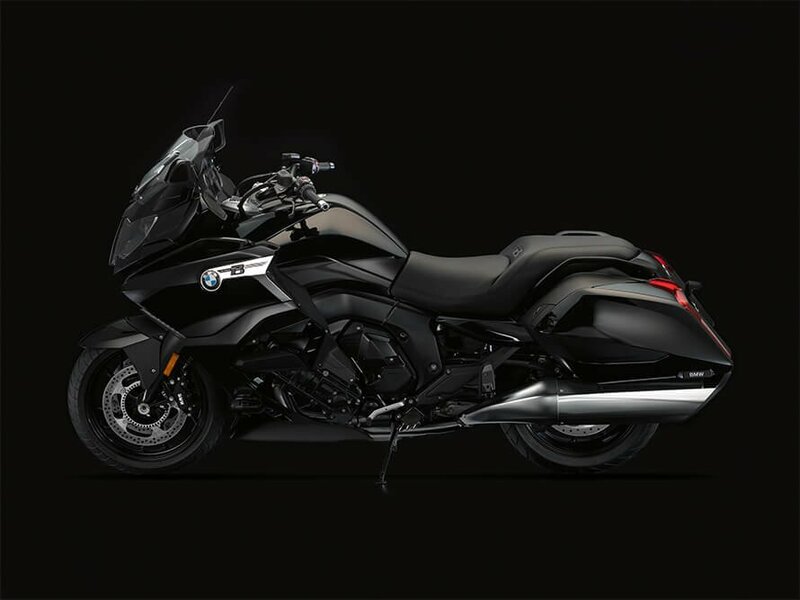 The "Black Storm Metallic" colour in combination with the various black tones give the Bagger its shape and make it appear imposing and confident at the same time. The chopped windscreen and the striking rear section with LED indicators and brake lights integrated into the cases define the style. 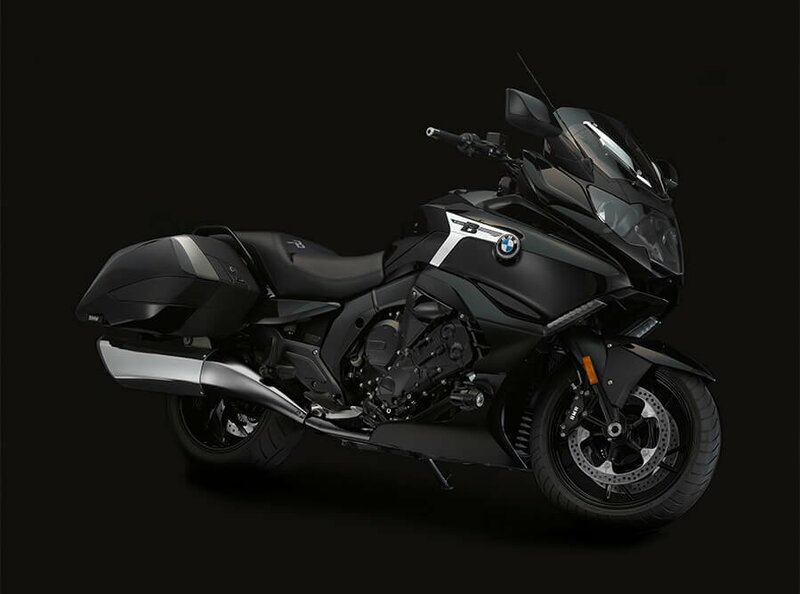 The black 6-cylinder completes the strong-charactered overall image. 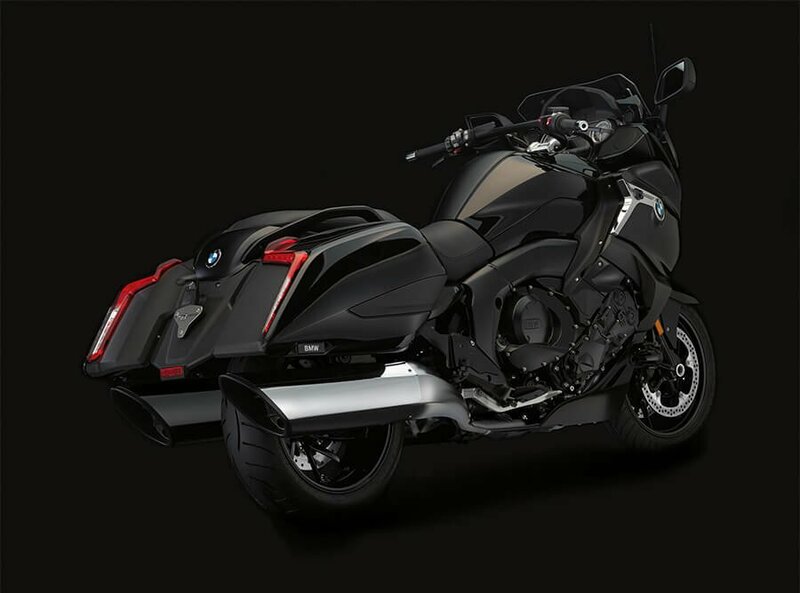 And with the tubular handlebars, the Bagger can be easily steered towards the horizon.